Description: London, Harper Collins 1995 . 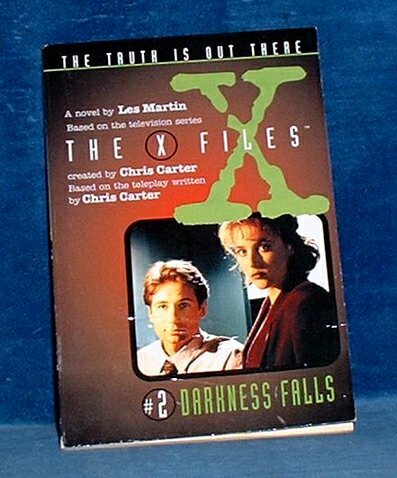 Paperback with Mulder and Scully on the cover (slight creasing tips rubbed) 108pp pages clean and white and tight. *TV spin-off based on the teleplay series of FBI investigations.